At English Plus, we're currently accepting trial students in spring. English lessons for legal entity (corporation), and private lessons are also available. 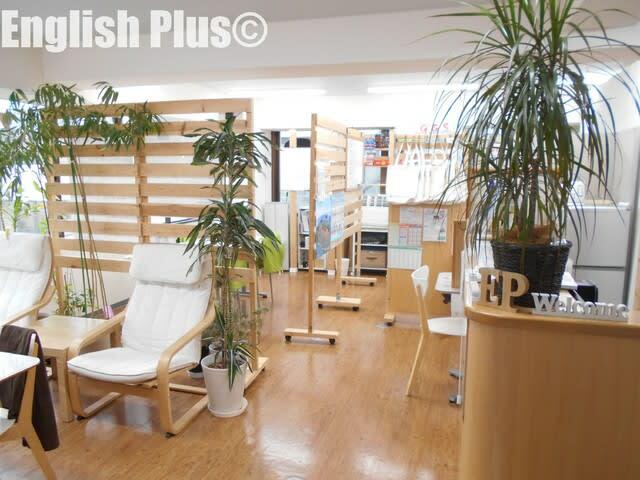 For more information, please ask us directly or check out English Plus' Official Website. Spring lessons start at English Plus! 今日の英語での一言："Why don't you start learning English from this spring?"